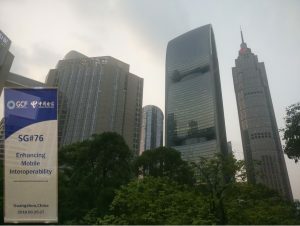 GCF SG#76 was kindly hosted by China Telecom in the beautiful Guangzhou, China. Busy meeting handled many important topics ranging from industry level certification harmonization to 5G certification. Thank you China Telecom and delegates for the great meeting!